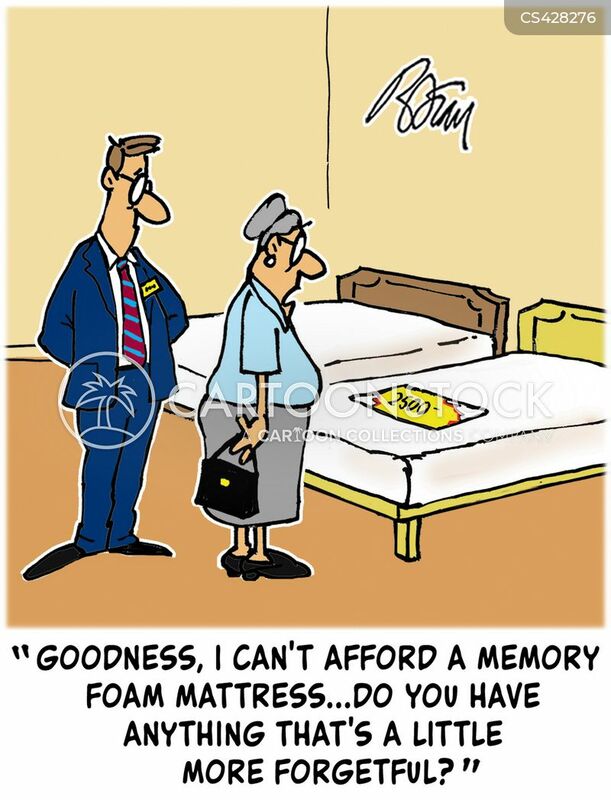 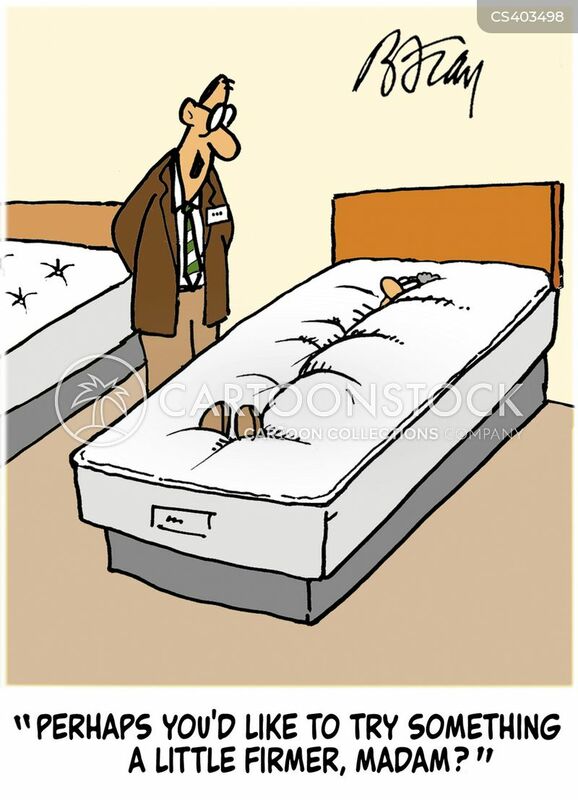 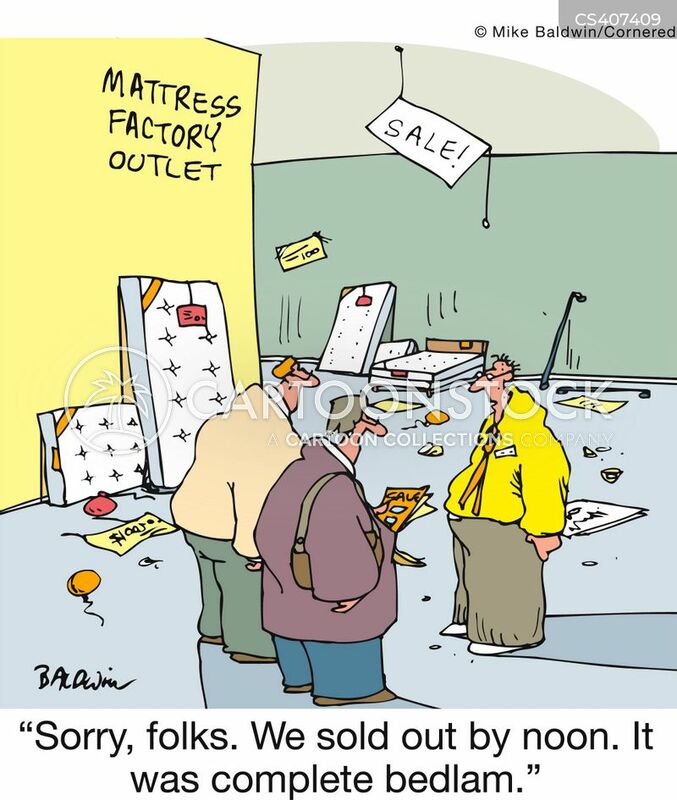 "Goodness, I can't afford memory foam...do you have anything that's a little more forgetful?" 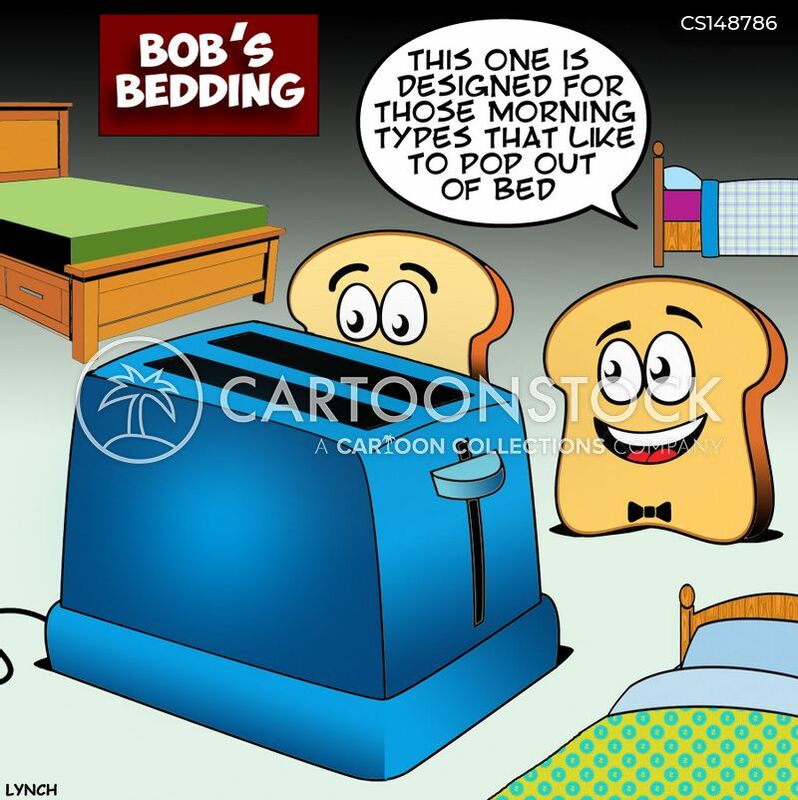 "This one is designed for those morning types that like to pop out of bed." 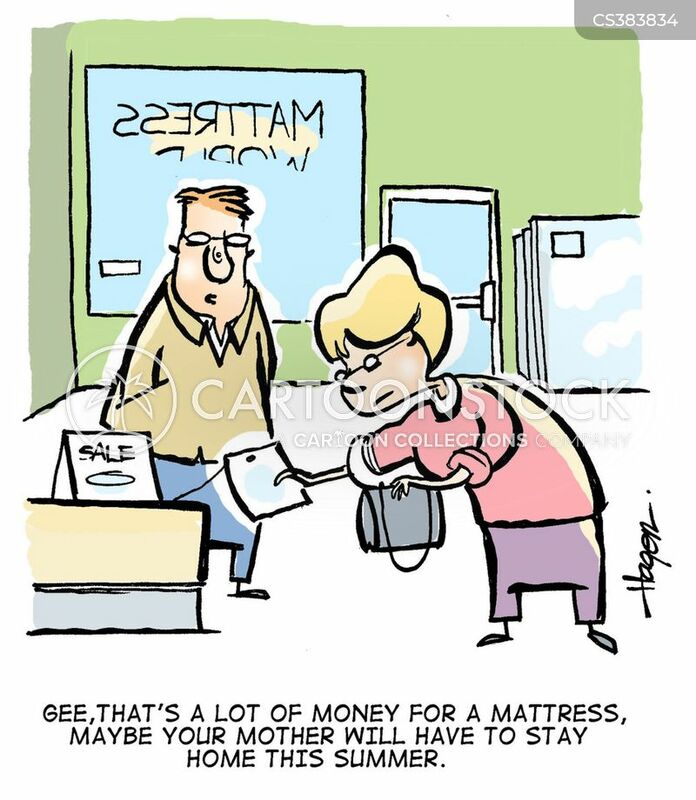 Gee, that's a lot of money for a mattress, maybe your mother will have to stay home this summer. 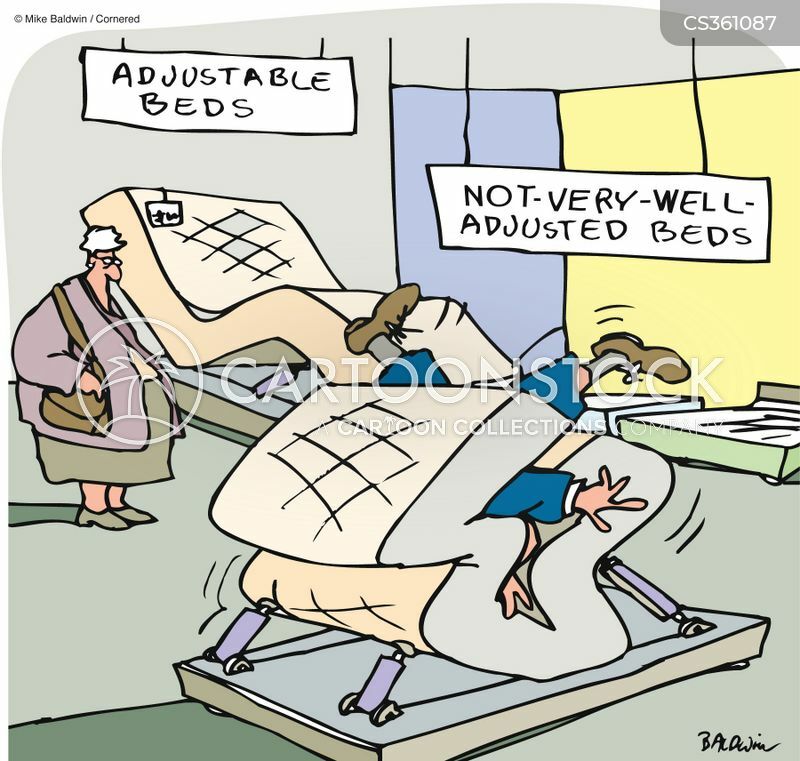 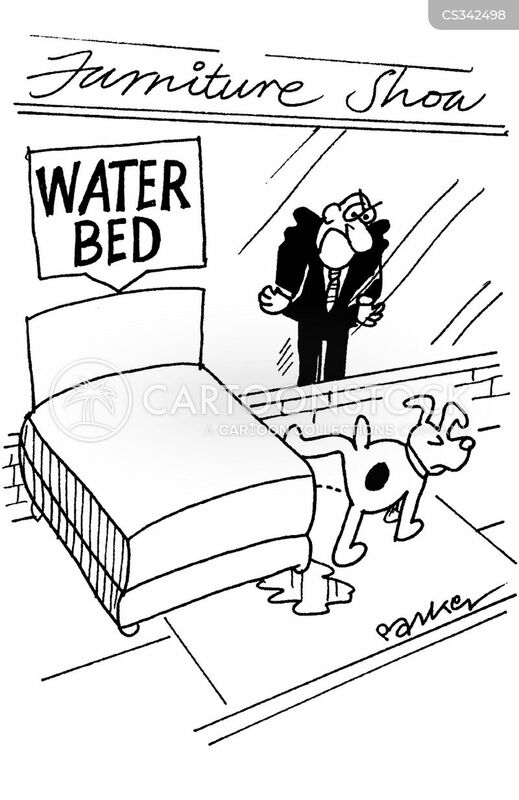 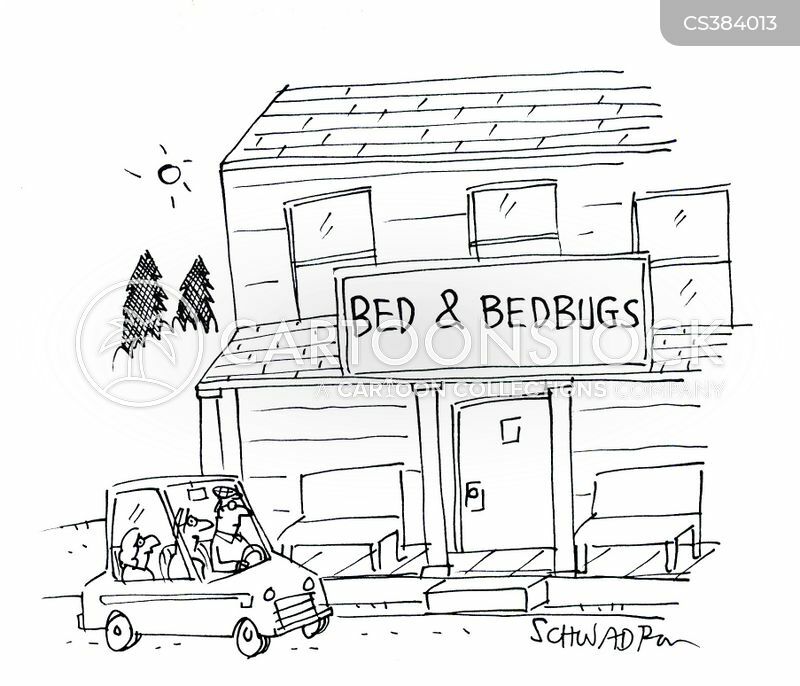 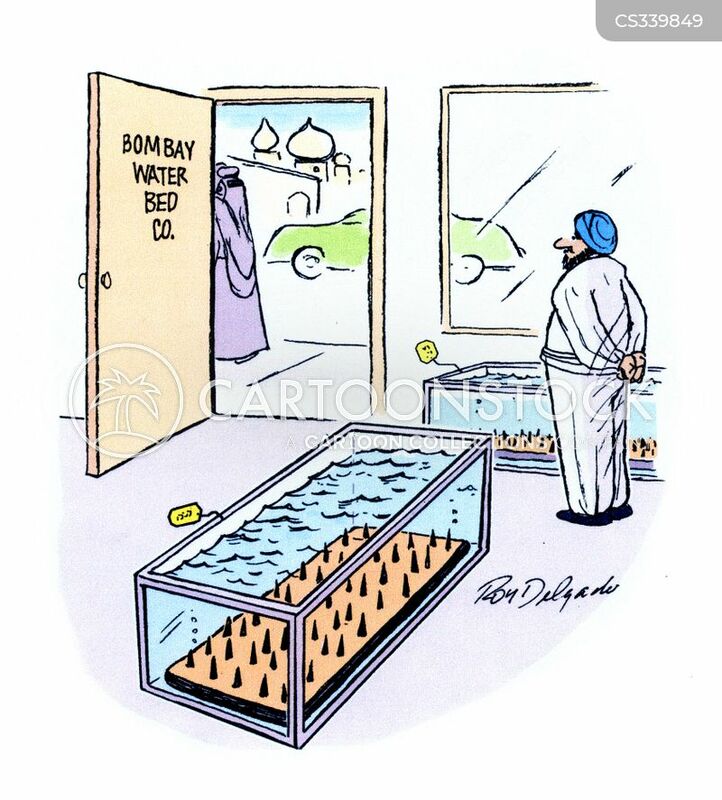 Adjustable beds, not very well adjusted beds. 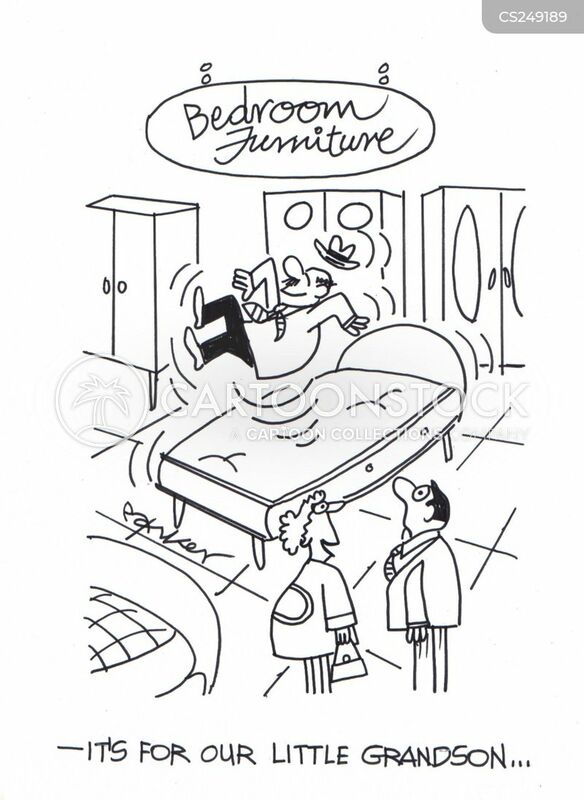 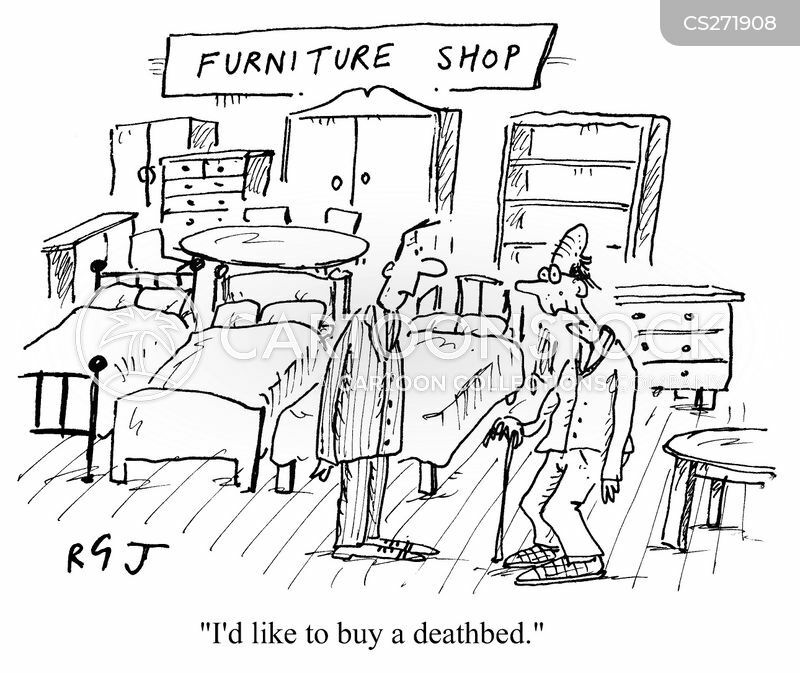 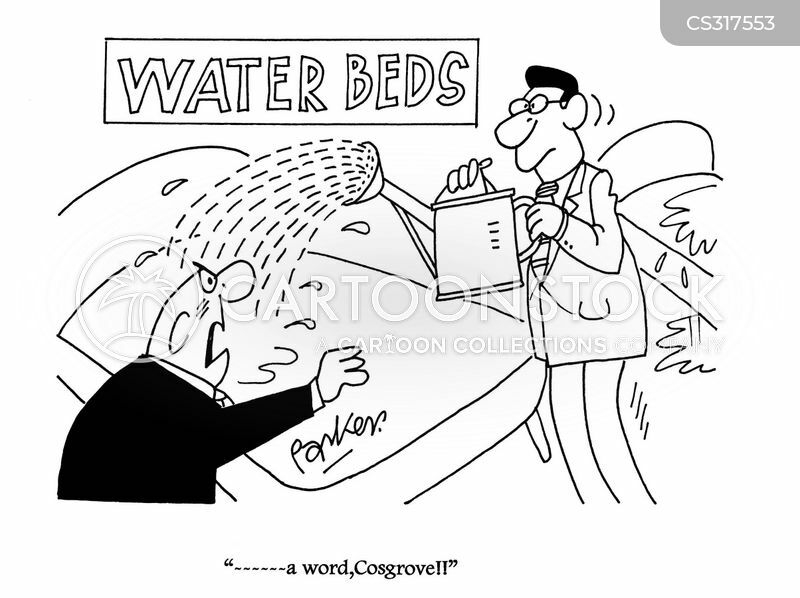 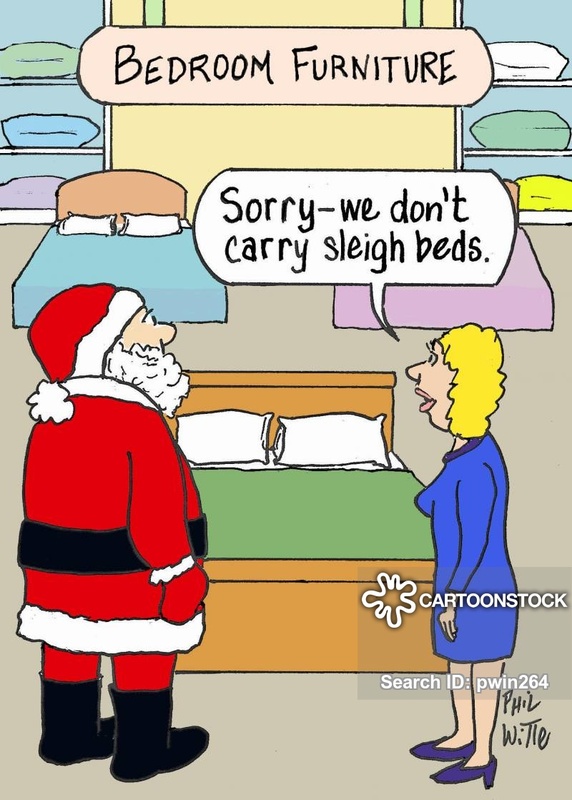 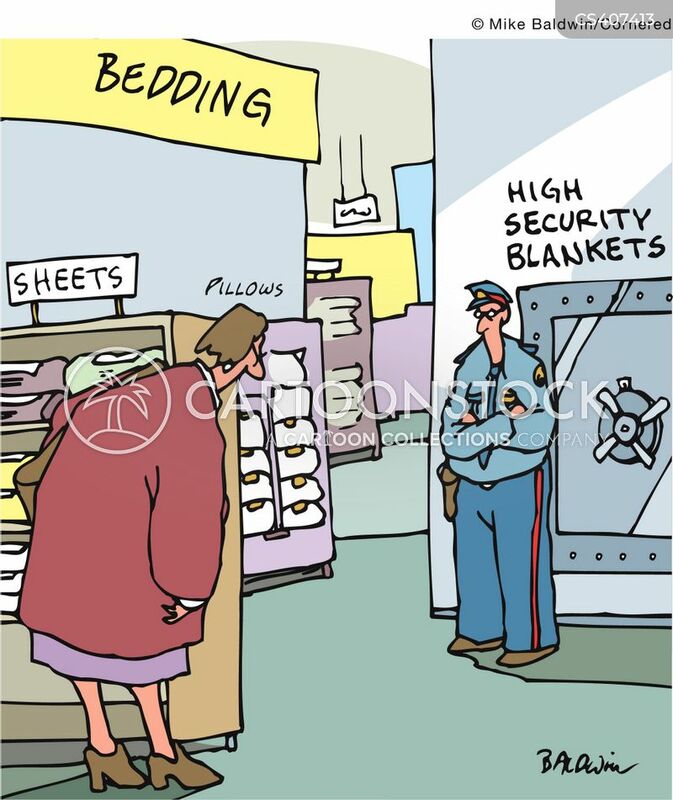 "Sorry - we don't carry sleigh beds." 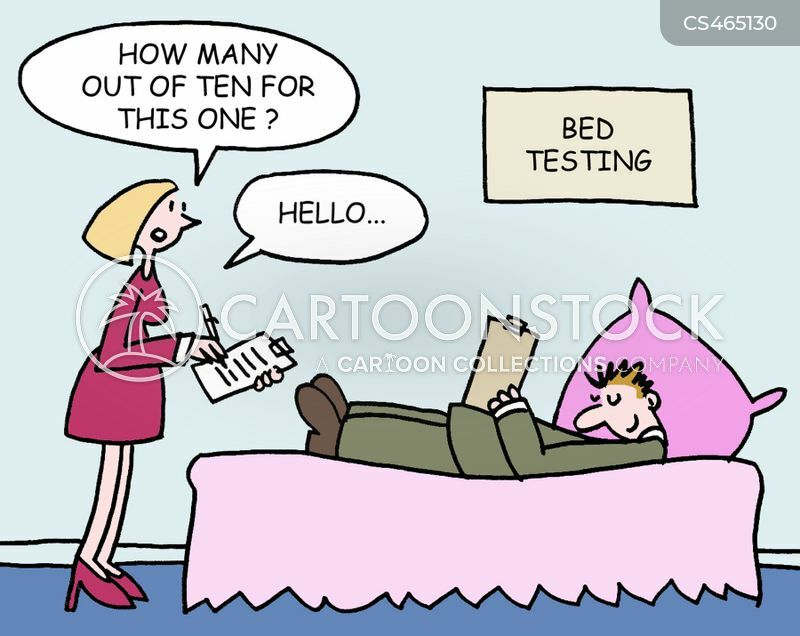 "How many out of ten? 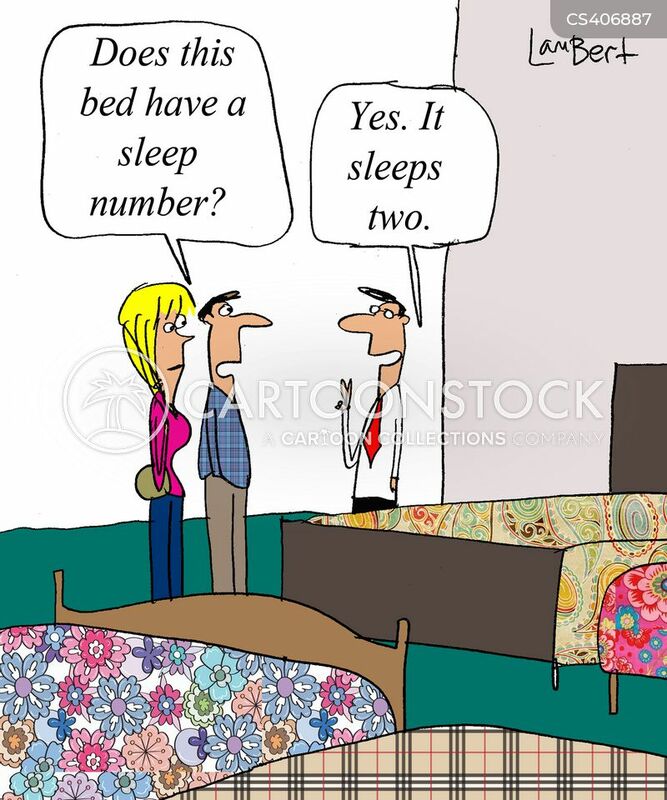 Hello."